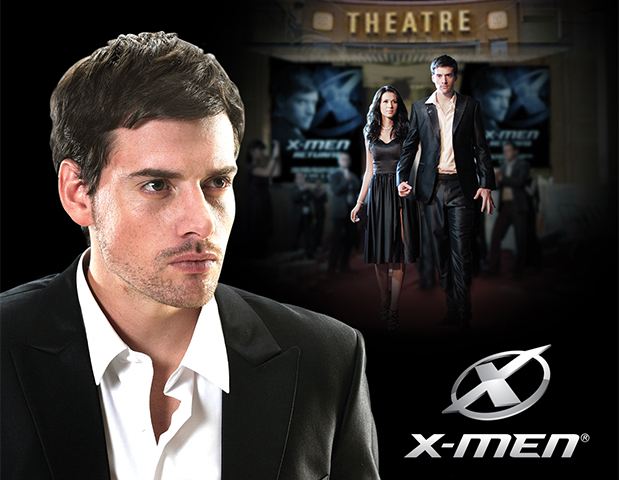 X-Men is a range of personal care products for men. 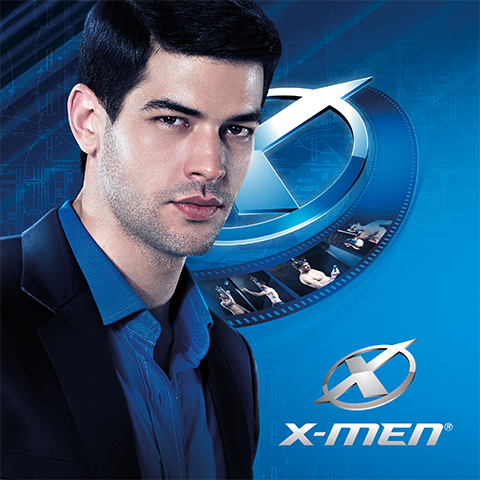 Launched in 2003, X-Men successfully paved the way for male grooming market in Vietnam with its breakthrough perfumed men's shampoo and shower gel. Known for its unique and premium masculine fragrance, X-Men is currently the leading brand in men’s grooming products, providing high quality products in hair care, body wash, deodorants & hair styling. X-Men Perfumed Shampoo's advanced formula gives you healthy hair and a clean scalp. X-Men Anti-Dandruff Shampoo with its breakthrough formula gives you strong and healthy scalp while keeping your hair smooth and dandruff - free. X-Men Perfumed Shower Gel keeps your body clean and moisturized, while its unique, masculine and premium fragrances give you a strong style, courage and a real man's character. X-Men Deep Clean Shower Gel is formulated to ensure absolute cleansing effect with no grease while maintaining your skin's natural moisture. With its distinctive masculine fragrance, X-Men Perfumed 2in1 gives you complete hygiene convenience, as it can be used as a shampoo and shower gel. X-Men Perfumed Soap gently washes but without dehydrating your skin, keeping your body clean and fresh. X-Men Perfumed Roll-on Deodorant removes body odour, giving you the feeling of being sweat-free and odour-free all day long, while its distinctive fragrance keeps you smelling fresh and masculine. X-Men Cool Boost Deodorant brings you a refreshing & cooling effect and effectively deodorizes your body. X-Men Dry Impact Deodorant keeps your underarms dry and deodorized all day long. X-Men Whitening Deodorant not only deodorizes but also effectively lightens dark areas in your underarms. X-Men Perfumed Spray Deodorant gives you not only the ultimate deodorizing effect but also a masculine fragrance all day long. X-Men Oil Control Facial Foam removes dirt and sebum, tightens pores, effectively preventing acnes and blemishes. X-Men Whitening Facial Foam not only removes dirt and sebum but also naturally lightens your skin and dark spots naturally. X-Men High Impact Face Scrub with its tiny massage scrubs effectively removes dirt and dead skin, keeping your skin clean and renewed. X-Men Strong Hold Hair Gel keeps your hair in style grease free, while giving you the X-Men unique and masculine fragrance experience. X-Men Super Strong Hold Hair Gel with advanced formula gives your hair the absolute holding effect. This restylable formula allows you to keep desired hair styles all day long while its wet look formula gives your hair a natural shining look.